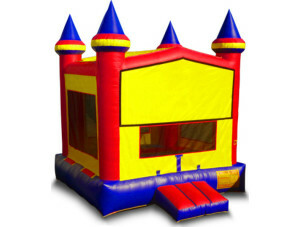 Now renting: Cleveland bounce house rentals. 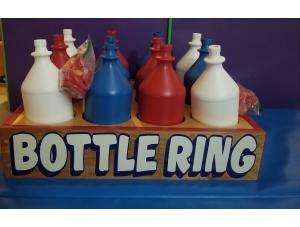 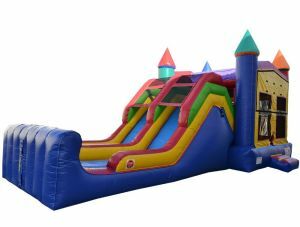 Serving inflatable rentals to Cleveland, Lakewood, Rocky River, Brooklyn OH, Shaker Heights, University Heights, & Newburgh Heights. 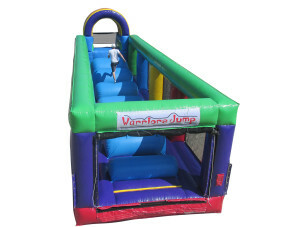 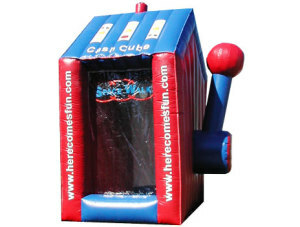 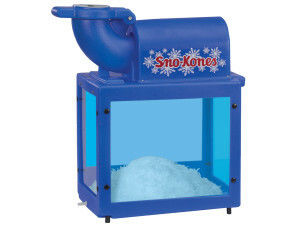 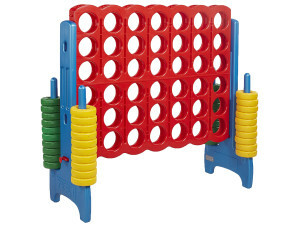 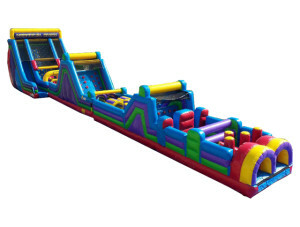 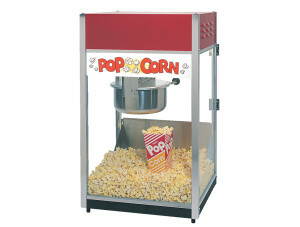 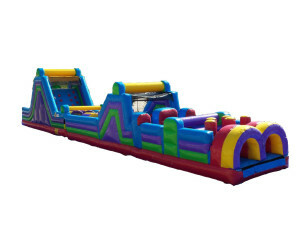 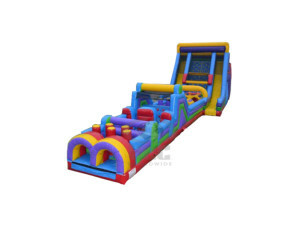 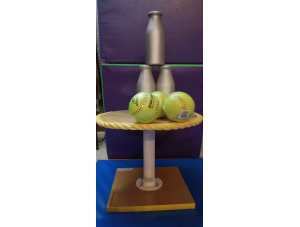 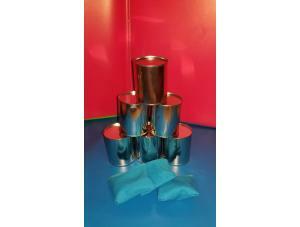 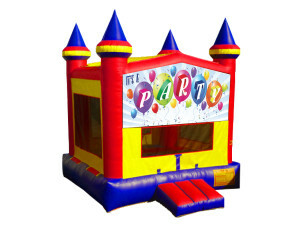 Your local Space Walk of Cleveland covers all of the greater Cleveland area with inflatable bounce houses, bouncy castles, water slides, interactive games, obstacle courses, popcorn, cotton candy, concessions, & other party supplies or equipment needs. 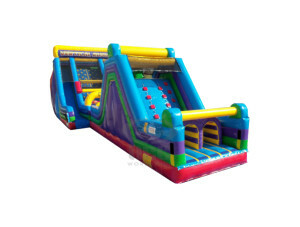 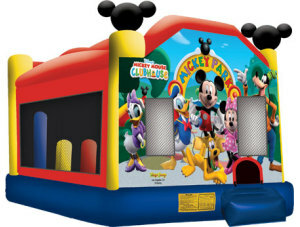 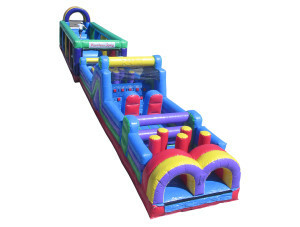 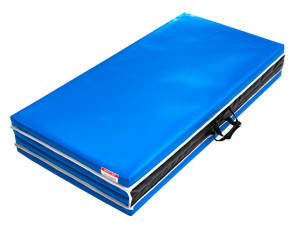 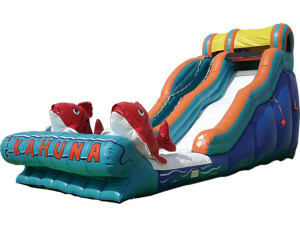 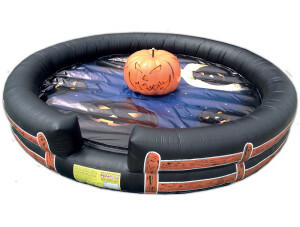 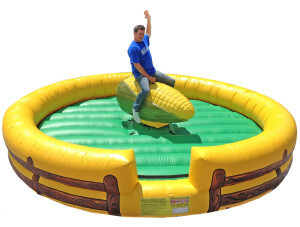 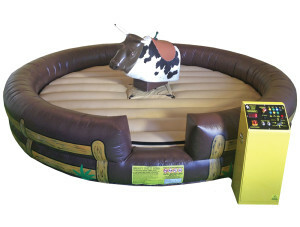 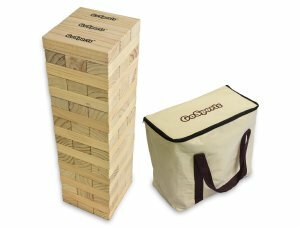 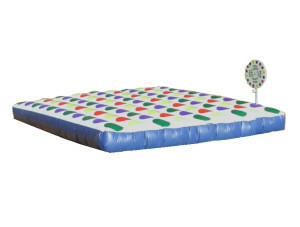 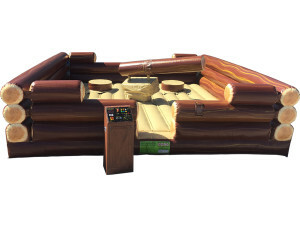 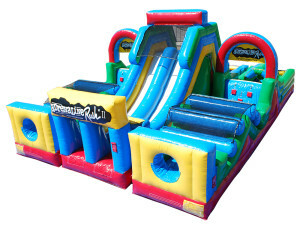 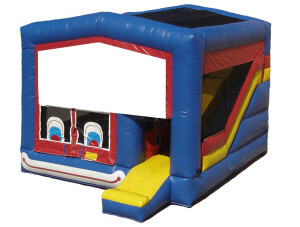 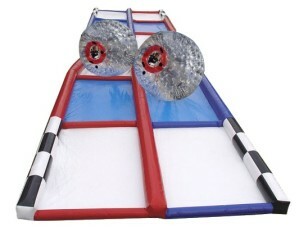 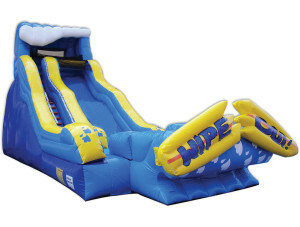 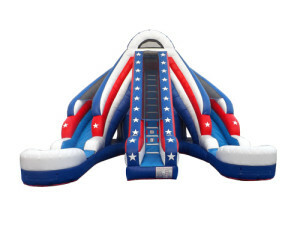 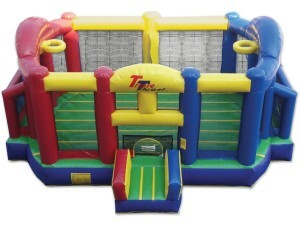 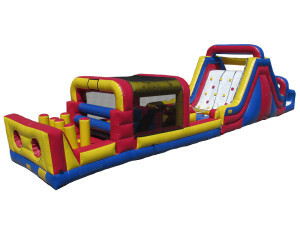 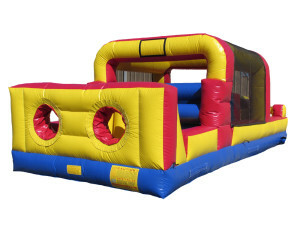 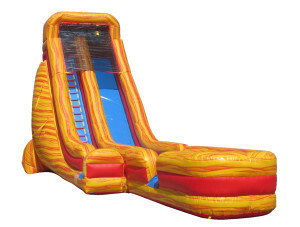 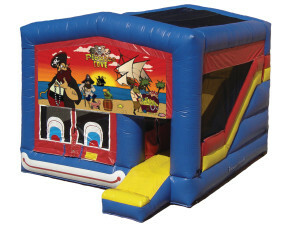 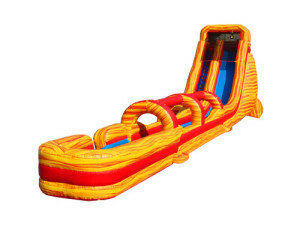 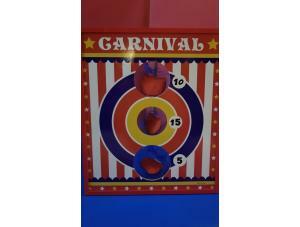 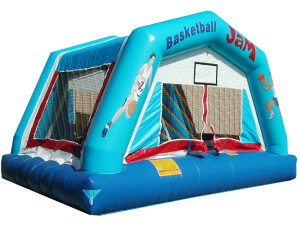 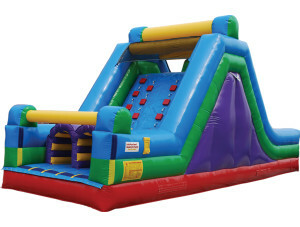 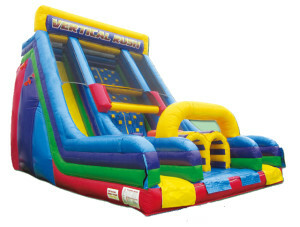 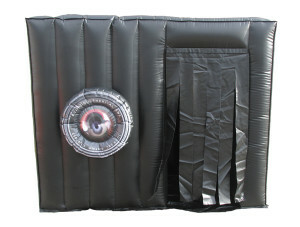 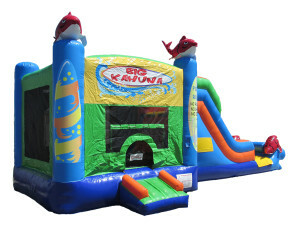 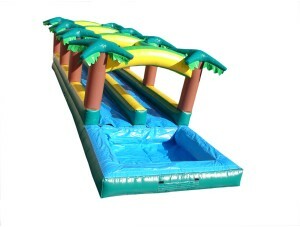 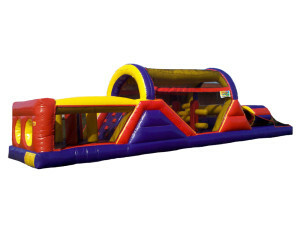 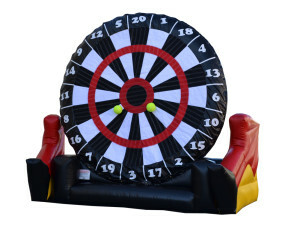 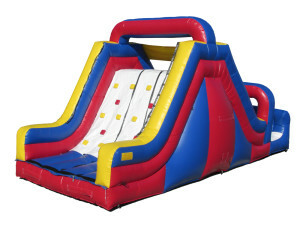 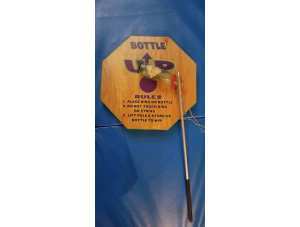 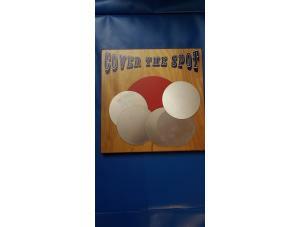 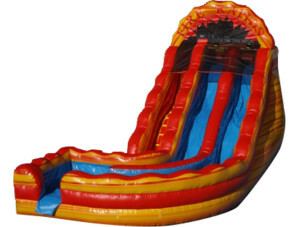 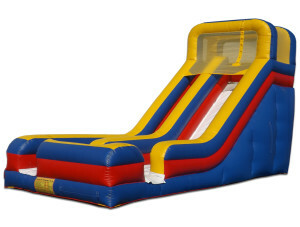 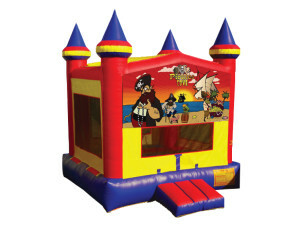 Competitively priced, we will deliver your inflatable bounce house rental to your backyard.